That’s a harsh reality that many Miami tourists overlook: Car accidents are common in the Magic City. According to the Florida Department of Motor Vehicles, there were 48,537 car accidents in the area in 2005. That’s an incredible 130 accidents per day. CBS News reports that a group of shoppers were confronted with the dangers of Florida roadways firsthand last week. Authorities say that a driver lost control of a vehicle and crashed into the front of a souvenir shop. Bystanders said the crash sounded like an explosion and sent glass flying everywhere. Emergency crews arrived to find that two people were injured in the accident. They interviewed the driver who claimed that another driver cut her off, forcing her to swerve into the store. Police remain skeptical and are attempting to recover video of the crash to determine if the driver is lying. They are also investigating other factors that may have caused the crash. If you’ve been injured in a car accident and you’re planning to file a personal-injury claim, call us to speak with a lawyer. At Wolfson Law Firm, LLP, we put our clients’ needs first, and we are proud to be available to address any questions or concerns. We’ve built a reputation on excellent service over the past 50 years. To arrange a free consultation with a personal-injury lawyer, call us at 305-285-1115. CBS News reports that Julio Martinez was hurt after he was involved in an accident on the interstate. Police say that Martinez was stopped on the shoulder of the interstate, helping a friend who needed a tire changed. A passing driver failed to keep control of his vehicle and swerved onto the shoulder, striking Martinez. Paramedics rushed him to a hospital, where he was treated for critical injuries. His wife says that he has undergone surgery since the accident, but doctors aren’t sure whether or not he’ll recover. Self-driving cars may seem like science fiction, but Google says that its fleet of robotic vehicles has logged more than 700,000 hours of driving. Mashable reports that when these cars hit the market, there will likely be some tricky legal situations when they inevitably are involved in wrecks. The issue comes down to who is responsible for the car. If the owner of the vehicle doesn’t drive, they certainly shouldn’t be held responsible, but Google isn’t likely to release the vehicles if the company is required to assume responsibility for every car it sells. Some parties have already suggested that the car be granted personhood under the law, much like businesses. 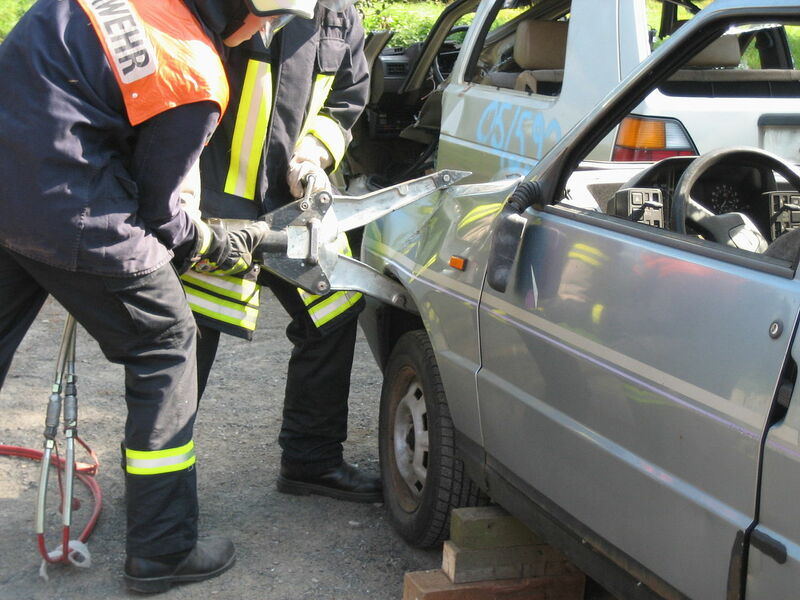 If you are involved in a car accident with a negligent driver, call us. At Wolfson Law Firm, LLP in Miami, we understand that the process of filing a personal-injury claim can be daunting, and we are here to provide practical legal advice to help you seek compensation. To speak with a personal-injury lawyer about your claim, call us at 305-285-1115.